As October has drawn to an end I have been trying to reflect on what I have achieved over the last month. Little has come to mind. It has been filled mostly with searching for a job, interviews for jobs, a little demonstrating and a trip to The Hague. I am left wondering how this leads to me to meeting my goals and it's at this point I realise that perhaps I have not set any goals which is causing the lack of direction I am currently feeling. Knowing what you want to achieve has been something that I have discussed with many people (t.b.h. mostly MoneyPenny) over the past few years and I have usually been in the position of having some aim or goal in mind, whether it is writing a thesis or a completing a project at work. I am pretty sure that watching all 8 seasons of Dexter in a month should not be something I am aiming for in life (although it may be achieved relatively soon). Taking more photographs again has been a recent aim but has failed to materialize. I am also reminded that I am living in an amazing city for photography but travel through it each day blindly without my camera. A small step in the right direction would be carrying my camera, and a tripod... Small changes add up to large changes? 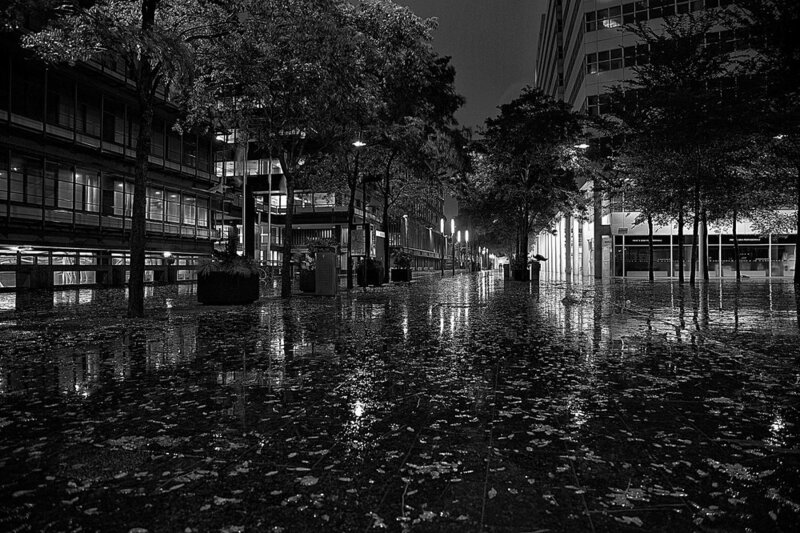 The dark nights of winter are almost here and that is great for night photographers. These are some of my favourite scenes to shoot and I have spent many nights in Europe encapsulating history this way. I learned a lot about the cold, about having a good tripod and how essential gloves and snacks can be! I have posted a few of my favourite photographs below. Lisa Bettany reminded me what is possible with a little patience and practice, without having to travel far and wide. She gives some great advice on night shots (with trailing lights) in her blog and they are from Edinburgh and St Andrews.